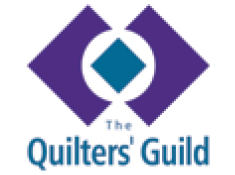 Every quilter has a story to tell about the quilts they make. Quilts are made to celebrate, to remember, for healing or therapy, as art or simply for pleasure. Talking Quilts is saving the stories of present day quilters by recording their narratives, practices and experiences, creating a national collection of quilters’ stories in their own words, including sound and video recordings, photographs and transcripts.